A lot of work, a long wait and now… We happy to announce that the release of the NEW Zombotron game planned for the April 22, 2019 in the Steam! 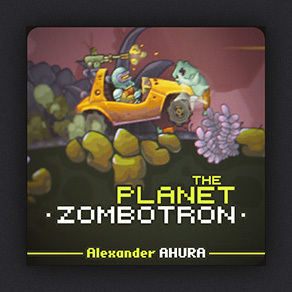 If you like the music from Zombotron, so we are glad to offer you to download the full soundtracks! Just listen a sample mix! mp3, 320kb/s, 21 tracks, 165mb.